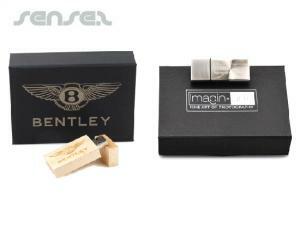 Have your branded usb sticks packaged in a neat box to add value to your gift. 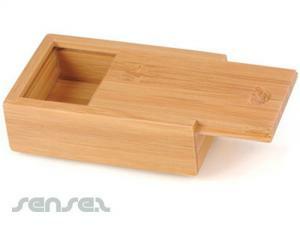 Our range of boxes are available with purchase of USB memory sticks only. 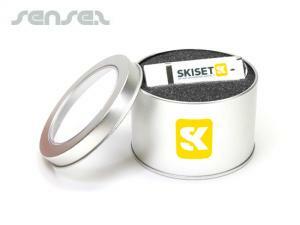 You can print your logo onto these boxes at extra cost. 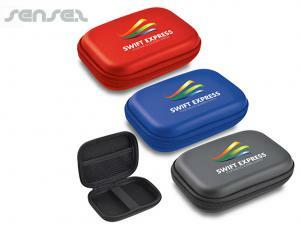 We have a range of cardboard boxes plastic boxes and tin boxes available to package your USB flash drives. 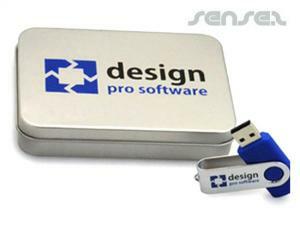 These are not available with every single style of USB stick though!